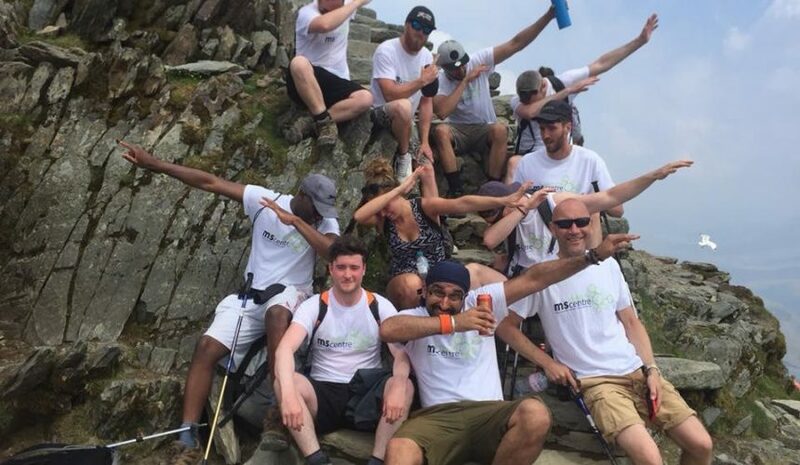 There are so many ways that you can fundraise for the Chilterns MS Centre. 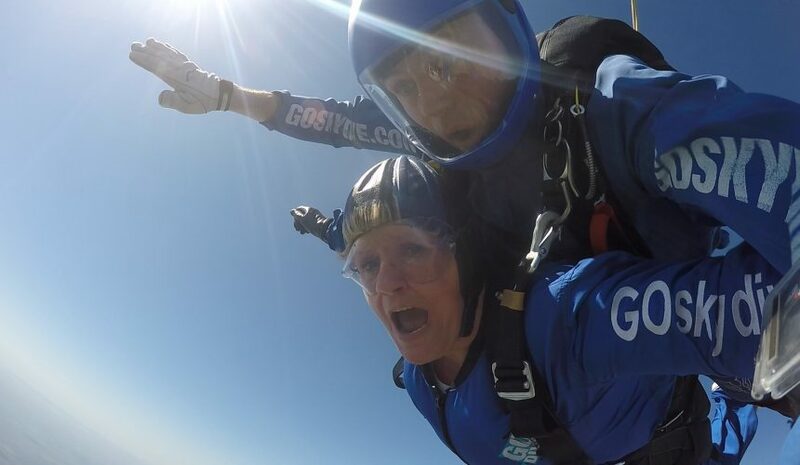 From cake sales to skydives, the possibilities are endless. 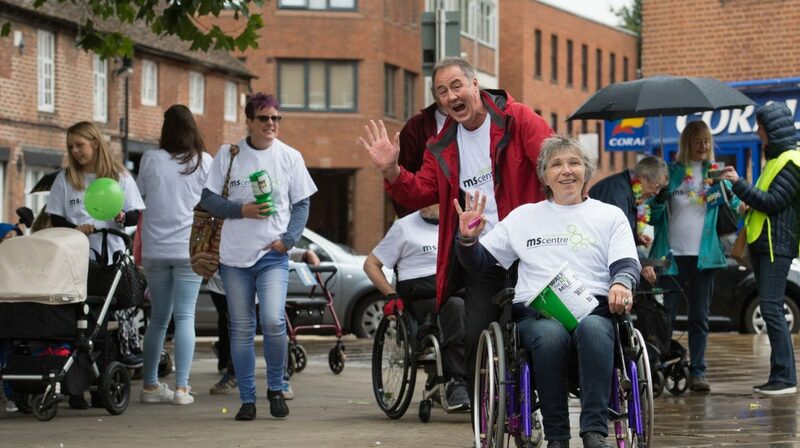 Why not create your own event to raise money for us? They can be a simple as a bake sale at work or larger event like a quiz night at your local pub. 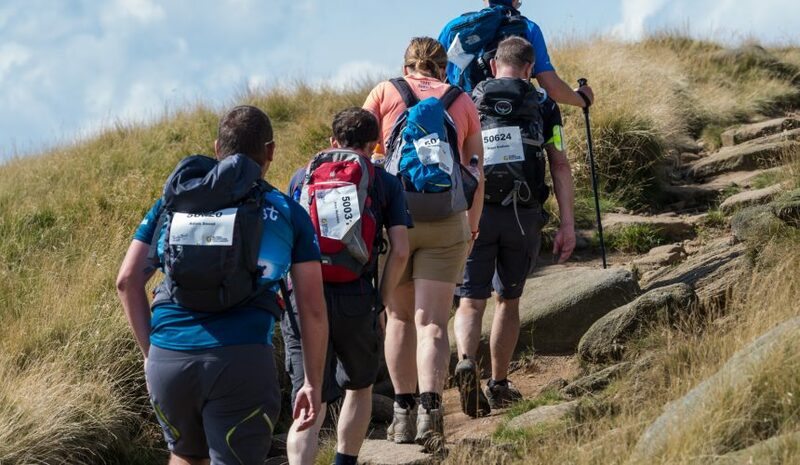 If you fancy something more challenging then why not take part in a sponsored challenge event? They are a great way to push yourself and raise money for the Chilterns MS Centre at the same time. We often have places at some of the larger events but you can also take part in events not listed on our website. Just £200 can help allowing someone with chronic fatigue to feel more energised to do something they love, like walking their beloved dog. Imagine what £500 could do! 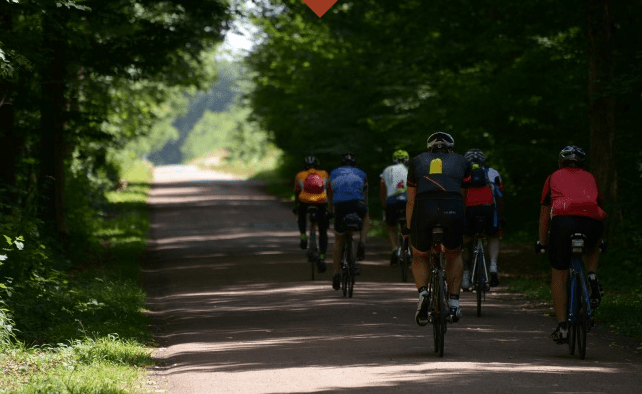 We have teamed up with Global Adventure Challenges to bring you some of their best events to choose from. Simply find the challenge you are interested in, sign up on our behalf. Don’t forget to tell us what you are doing and we’ll support you to promote your challenge to help you reach your fundraising target. The simplest and most fuss-free way to collect sponsorship and pay in the money you have raised is through an Everyday Hero page. Don’t have one yet? 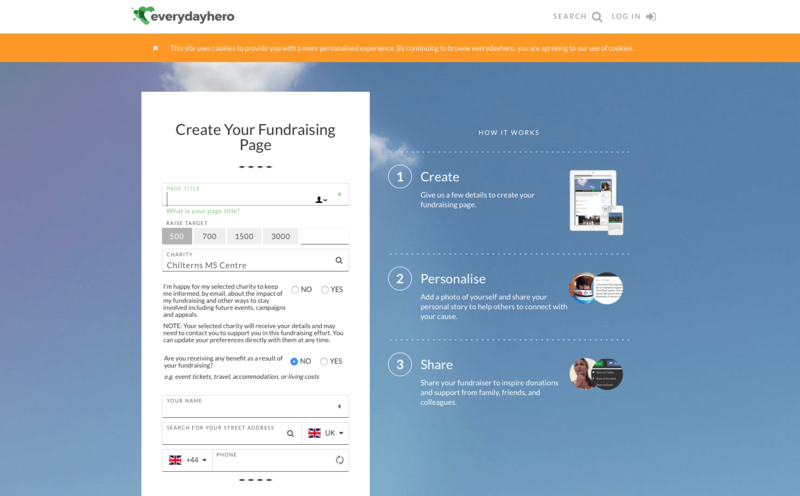 Sign up to create your own fundraising page in a few easy steps. Alterntively, if you have collected the money yourself you can pay it on on our donation page. 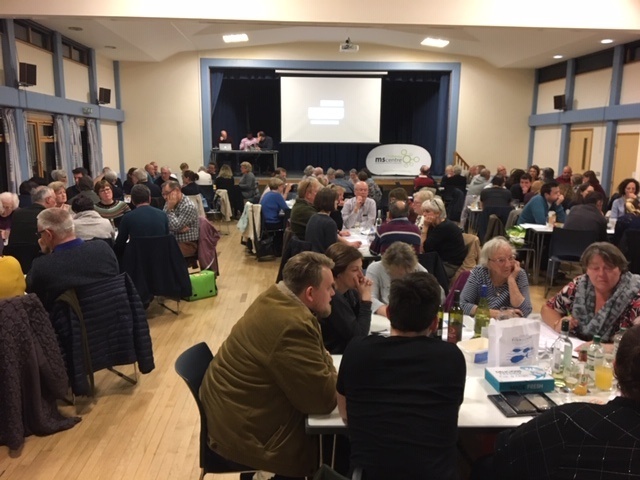 We also run our own events throughout the year. 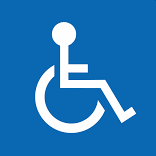 Most are fully accessible and all are great fun.